UBC AeroDesign (formerly known as UBC Heavy Lift) was founded in 1992 by a group of engineering students. 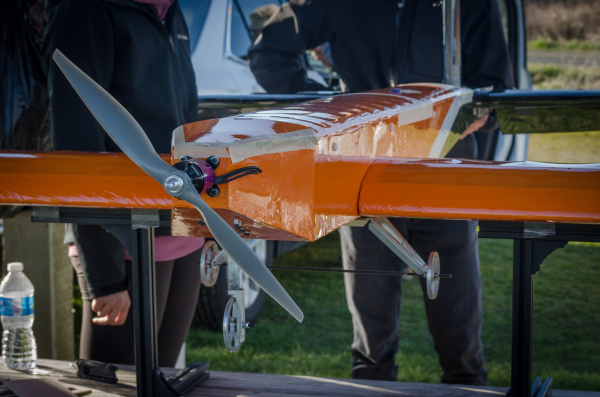 Every year, the team upholds the tradition of designing and building a radio-controlled fixed-wing aircraft to attend the collegiate competition organized by the Society of Automotive Engineers (SAE). 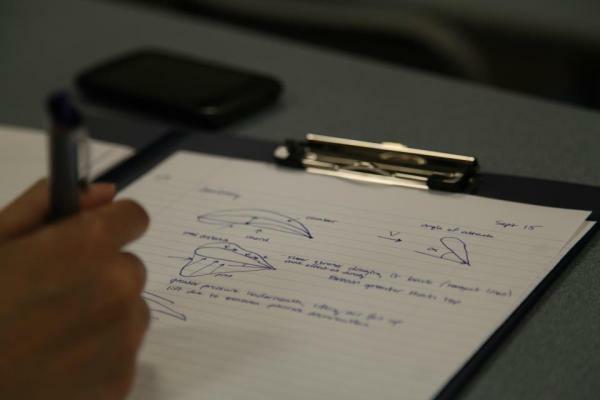 The SAE Aero Design Series competition challenges university students from around the world to design and build a plane with the purpose of lifting the heaviest payload. 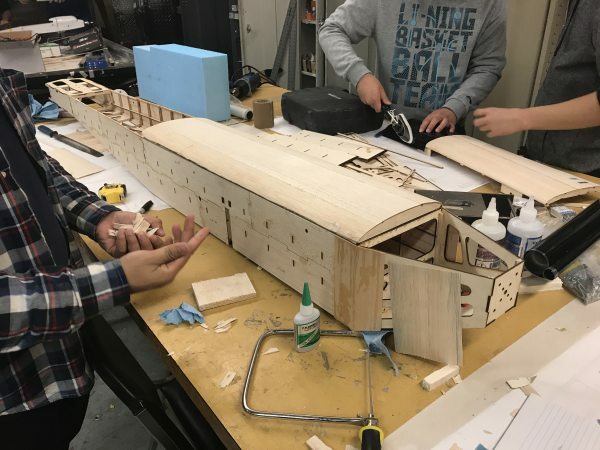 UBC AeroDesign has grown into a diverse team composed of talented university students from all disciplines. The team’s passion for all things aviation and desire to enrich student educational experience has pushed us to success. The team maintains a tradition of excellence: with over forty teams participating in the SAE competition, the team has placed in the top ten, over 20 times in its history. ​2. To produce the most competitive and innovative designs for international university competitions. The UBCAD Design Team is split into two teams: Regular Class and Advanced Class, which corresponds to the competitions we attend (for more information about the two classes, check out our "Competition" page here. The two Class teams are further split into 3 sub-teams, each lead by a sub-team lead, and may be further split into specializations. Members will generally operate under the broader sub-team category and assigned to specializations when necessary within their own sub-team. However, more dedicated members may choose to be part of multiple sub-teams upon approval of subteam leaders. The Regular Class Fuselage + Landing Gear sub-team is responsible for the integration of all systems (propulsion, control, airfoils) onto a central platform (more commonly called the fuselage), and developing the steering and ground-rolling system of the aircraft (more commonly called the landing gears). The Regular Class Propulsion + Controls sub-team is responsible for the design, analysis, and procurement of the aircraft propulsion system (electric motor and propeller), as well as the electronic control systems. The Advanced Class Mechanical sub-team is responsible for all mechanical components of the advanced class plane. It is divided into 2 smaller subteams, the airfoils subteam and the fuselage + LG subteam. The division of responsibility between these 2 subteams is like the division between the corresponding regular class teams. 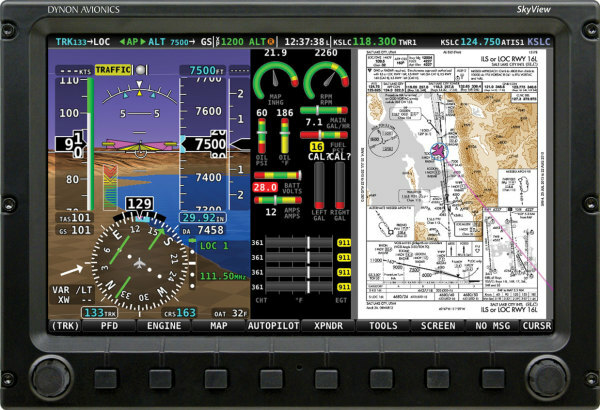 The Advanced Class Avionics sub-team is responsible for the design, creation and implementation of the electrical hardware and software of the advanced class plane. The team is divided into 2 subteams: sensors/data and display/controls. 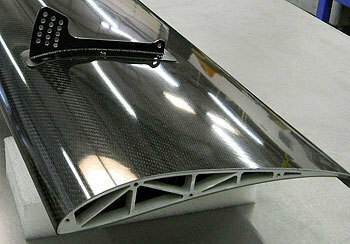 The Advanced Class Materials sub-team is responsible for the manufacturing of all composite parts of the aircraft. They will work with the mechanical subteam to produce the parts required. The UBCAD team is divided into two groups – administrative and technical. The members who hold an administrative or a technical lead position on the team form the executive board and the team captain is their appointed leader. The team captain and the board of executives will manage the team in a democratic manner to ensure UBCAD’s longevity and achievement of goals.